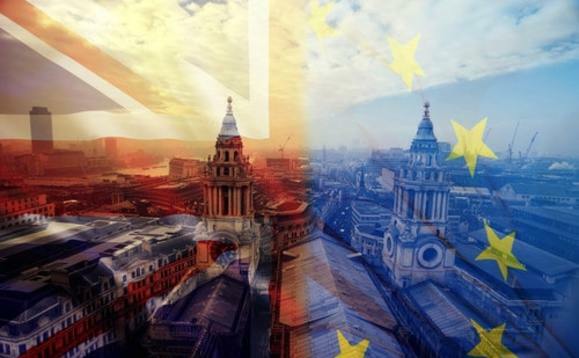 Almost 500,000 British expats living across the European Union are at risk of having their UK state pensions frozen in the event of a no deal Brexit. In an 11-page policy paper entitled 'Citizens' Rights', Brexit Secretary Stephen Barclay said the government planned to continue to preserve the state pension rights of UK nationals living in the EU. Failure to secure such deals - let it be with the EU as a whole, or individual member states - could jeopardize the ‘triple-lock' - or a government's commitment state pension every year at a rate higher of inflation, average earnings or a minimum of 2.5%. This scenario would result in about 470,000 UK nationals living in the EU having their pensions frozen, until individual reciprocal deals are stuck with individual EU member states. In its policy paper, the government's Brexit department said: "Where it is in our control, the UK will also continue to preserve certain rights of UK nationals in the EU, for example by continuing to pay an uprated UK state pension to eligible UK nationals living in the EU." AJ Bell senior analyst Tom Selby warns against complications of going down the route of negotiations with individual countries. "If a deal with the EU as a whole cannot be reached then the UK will likely have to negotiate reciprocal deals with each of the 27 member states. This could be a painfully drawn out process with no guarantee of success," he said. There are approximately 1 million UK citizens living in the EU, compared to 3 million EU citizens living in the UK.